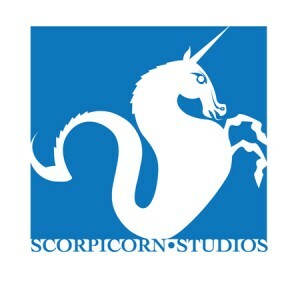 The Scorpicorn, part scorpion, part unicorn… all awesome!!! This is where we at Scorpicorn Studios draw our inspiration from when creating our comics. This site represents a collaborative effort between comic creators and enthusiasts in bringing original creator-owned content to the public domain. It is our hope that readers will all find something that they truly enjoy here in our little corner of the webcomic universe. At least we’ve got our friend Jazzy checking things out and keeping us in ship-shape! Thanks M’lady! !